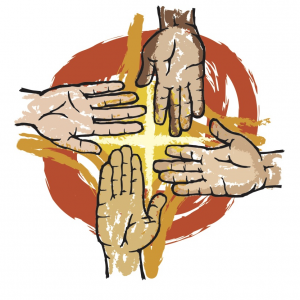 WEEK OF PRAYER FOR CHRISTIAN UNITY: Once again we join with other Christians of the area to celebrate the Octave of Prayer for Christian Unity from January 18th-25th. 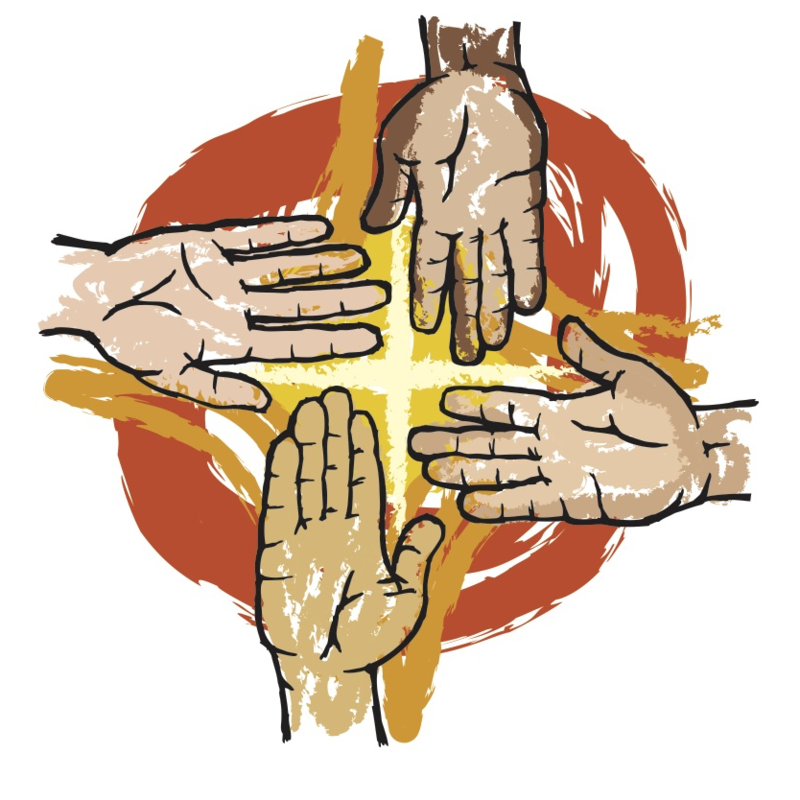 All our efforts are in vain if they are not founded on the will of Christ, and so in his name we pray: God our Father, you bring many nations together to unite in praising your name. Make us able and willing to do what you ask. May the people you call to your kingdom be one in faith and love.